Both new models (6400/6600) are in a taller case which allows for a modular construction of the radio which in turn will lead to easier and faster servicing due to boards being able to be unplugged and replaced rather than surface-mount reworking being needed to replace faulty components. 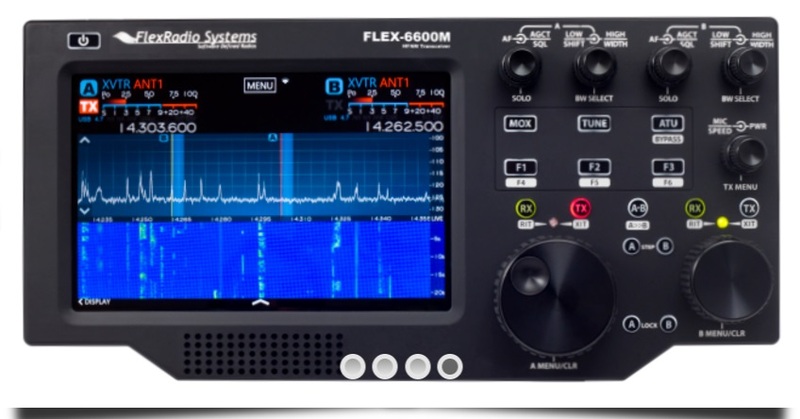 Flex ‘M’ series is exactly the same as the flex 6400/6600 with a traditional radio front panel (Flex Maestro style) for those that prefer the look and feel of the ‘classic’ Ham radio. 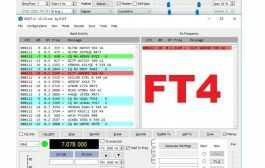 However, as with the existing Flex 6000 models, the Flex ‘M’ can still be used with an additional Flex Maestro in order two operators can use the same radio on different bands at the same time. 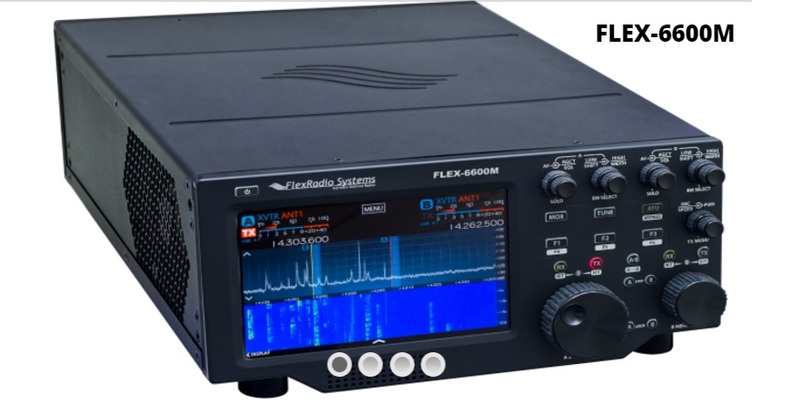 Despite the fact the existing 6000 series models have excellent receiver performance, Flex Radio have pushed the boundaries once again to nudge performance up a little to ensure they stay right at the top of the pile in terms of receiver performance (Sherwood Engineering independent receiver performance comparison). This is a massive feature which until now has only been available on the flagship model, the Flex 6700. 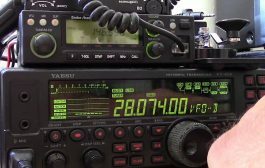 With two SCU’s SO2R (Single Operator, 2 Radios) operation is possible with two operators working 2 bands simultaneously. Most important of all, these operators can use different antenna sockets too. 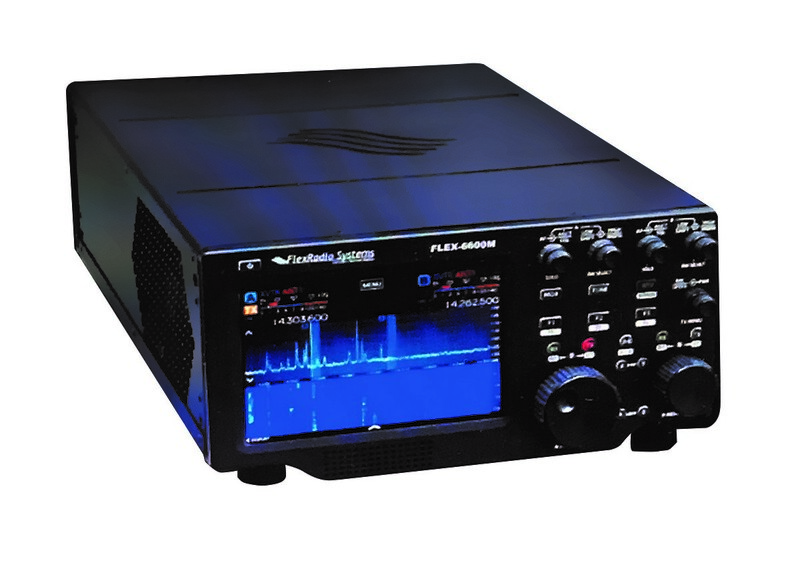 With a single SCU radio, up to 4 slice receivers can be used but only with a second SCU can an additional antenna socket be selected for one or more of the sub-band slices. Single SCU radios will have to operate with all slices on the same antenna socket. 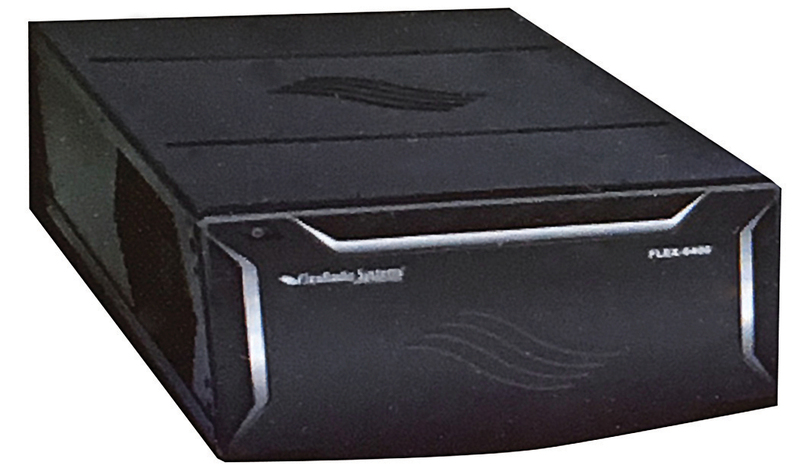 The Flex 6300 had 2 slice receivers as standard and this could not be increased. Anyone wanting up to 4 slices, needed to upgrade to the flex 6500. The flex 6400 has been upgraded to include 4 slice receivers as a standard feature. 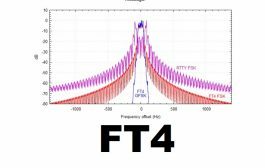 The 6500 has a single set of preselectors (Band Pass Filters or BPF) which can improve receiver performance on a single band. 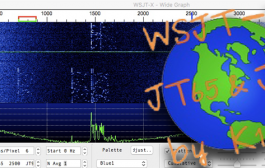 However, each SCU on the Flex 6600M can be stretched across a 14MHz section of band. If two or more slices where spread across multiple bands, the BPF would have to be switched off which could affect receive performance. 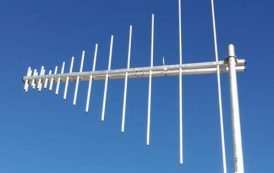 Additionally, if using 2 antenna sockets across 2 or more slice receivers, only one of those would be able to have a BPF in place. By adding 2 BPFs, 1 BPF can be used per slice to ensure receiver performance remains uncompromised. 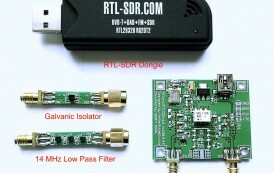 While SmartSDR can be used on any Flex 6000 series, it is provided free of charge on the 6600. With ground-breaking single-click remote operation, Flex Radio have taken remote station operation to the next level by providing more users than ever with an easy route in.